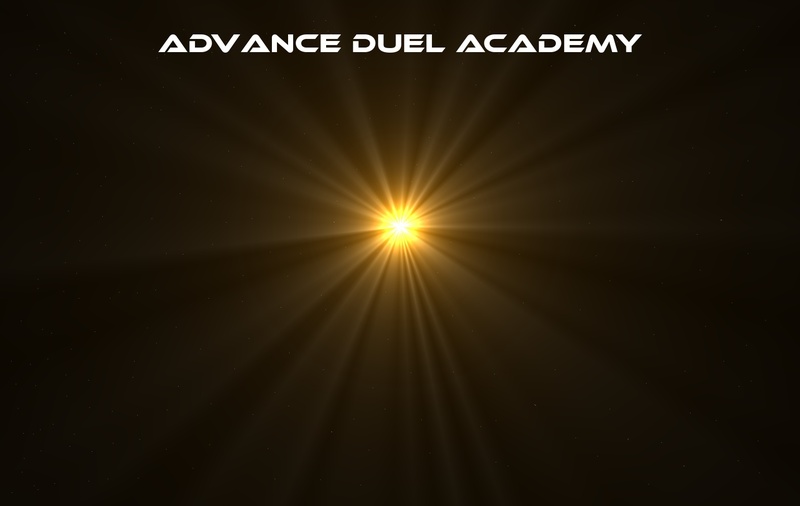 Welcome to Advance Duel Academy. » New things have come up. » "ADA Weekly News & Updates #3 We're back!" » ADA Weekly News & Updates #3 We're back! » The News and Updates are here for July 8th! I make Slightly good GFX, though its not what you would expect. I made my own avatar, to show an example.. I also made the main forum banner. You can request something, and I'll try to get it done if i can. Certain Discounts apply to your rank. New things have come up. Sadly we're back on the waiting list.. the academy has gone back into construction.